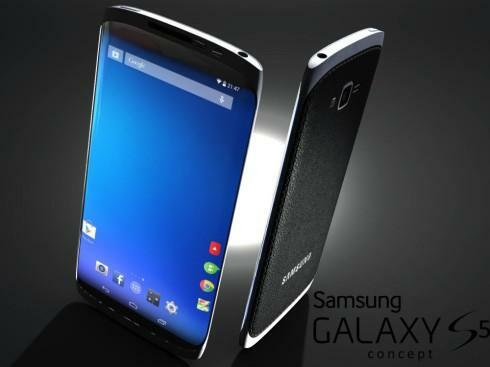 Samsung finally announced their Galaxy S5 and finally broke up a range of rumours speculating what the device might offer. 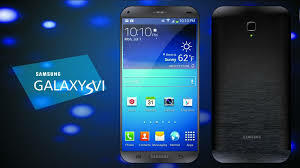 Having finally revealed the Galaxy S5 to the world, Samsung also revealed the finger sensor (not fingerprint sensor) that the S5 comes bundled with in the home button. With a swipe of a finger over the home button, users can unlock the device, but Samsung are also going to allow third-party developers to integrate the finger scanner in their own applications. Samsung have released a new Galaxy S5 SDK which includes a new Pass API that developers can take advantage of to integrate the finger sensor into their own Apps. Therefore, rather than using pincodes or passwords, a simple swipe of your finger over the home button will authenticate a user. Samsung assures users that the fingerprint is only stored on the device, as is the processing, and only an authentication token is passed to third-parties in order to maintain privacy. On the converse, Apple are yet to open their Touch ID fingerprint sensor up to third-party developers because of the very concerns Samsung have reassured their consumers of – providing your fingerprint to third-parties to authenticate you. On the iPhone, Apple assure users that a record of a users’ fingerprint is not stored locally or synced to any server, so even if the handset is stolen it is impossible to retrieve the fingerprint. This is the trouble Apple are having since the fingerprint isn’t actually stored. Samsung however, do not have this problem, but the method in which Samsung hold your fingerprint could therefore be considered a lot less secure than Apple’s implementation. It seems Samsung may have to compromise the privacy of their users in order to open up the finger sensor to allow third-parties to read it. However, it could be Samsung have found a method of maintaining the privacy of their users, and figuring out a method of enabling third-party integration that Apple haven’t figured out?